Thank you very much for this mod, makes the game even more immersive! Need a little help from you. By activating your mod I lose some sounds. What sounds I need to change in my sh3.sdl file to gain your diesel sound inside the u-boot? Unfortunatly, no other interior mod is fully compatible with 2.1. Tweaks to the internal lighting like damo's interior and the blue interior are pretty easy to implement, it just requires changing 2 values for the interior ambient light values (day and night). These are located in the "interiorlight" node within xxxxCR.dat and xxxxCT.dat files in 2.1 and can be changed with s3d. I quite like Damo's atmospheric lighting so for my own install i used his values but with a slightly brighter ct interior. As for opening the conning tower hatch, right now its not a priority for me, after all i pretty much never look up to realise its even open. But once the aft compartment is finished i will give it some attention. For those wanting the whole boat including open ct hatch see.. This kind of makes my own interiors a little pointless i know (already been done and all that) this is why im pretty much just adding the new rooms for the sake of continuity. The CCom mod is nice but, I like your interior mod better. The attention to detail really shows in your mod. Last edited by lafeeverted; 01-25-2013 at 10:11 AM. I like the crew in compartments, and the detail is better than CCom interiors. I´ll make for my own the Damo´s lights, many thanks for the instructions! Of course, waiting the full interior...I think, when finished, Aces will make the compatibility fixes for SuperTurms and all the stuff in Interiors v1. I have the other version but like the others I like your version much better. I really am looking forward to when you complete it and the more you end up adding to it the more I'm loving it. Thanks very much for taking the time to work on this for the rest of us. It truly is appreciated. Incredible, I like especially the details! Many thanks for all the work! I downloaded your 2.0 version when you released it, but I for some reason can't download v2.1! Am I doing something wrong, or is the file unavailable? The link just takes me nowhere, I just get a white screen. Last edited by kristenburnout; 01-26-2013 at 11:17 AM. 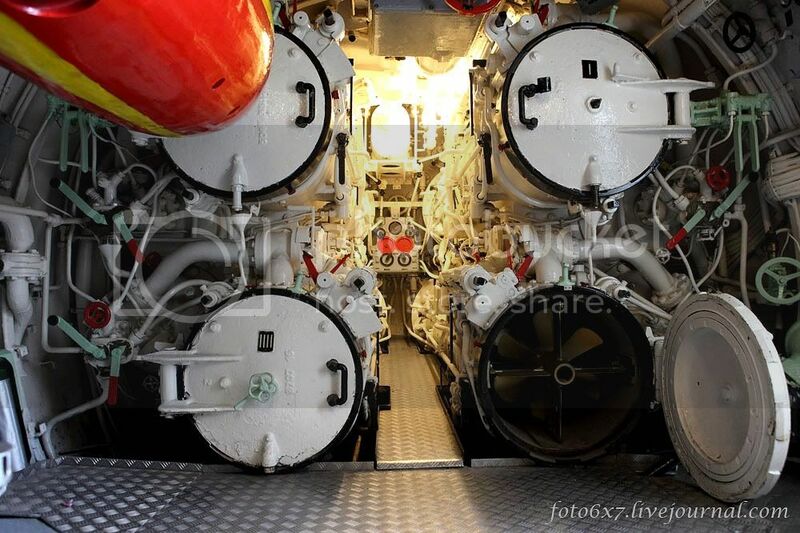 FM,numbers of torpedo tube are shined incorrectly.Left II;IIII Right I;III. Last edited by Anvar1061; 04-16-2013 at 01:50 AM.